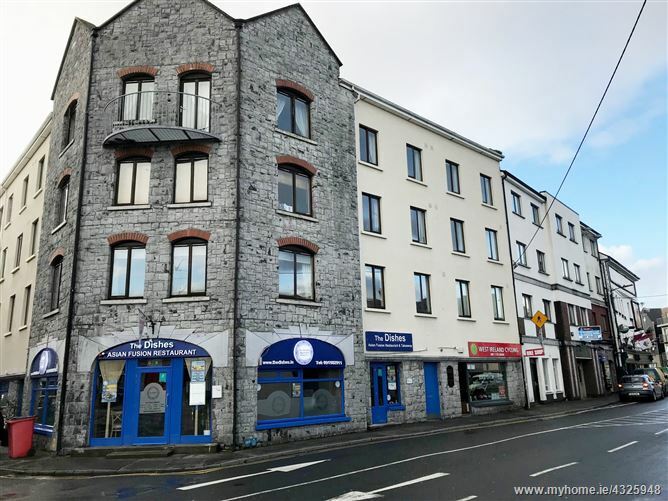 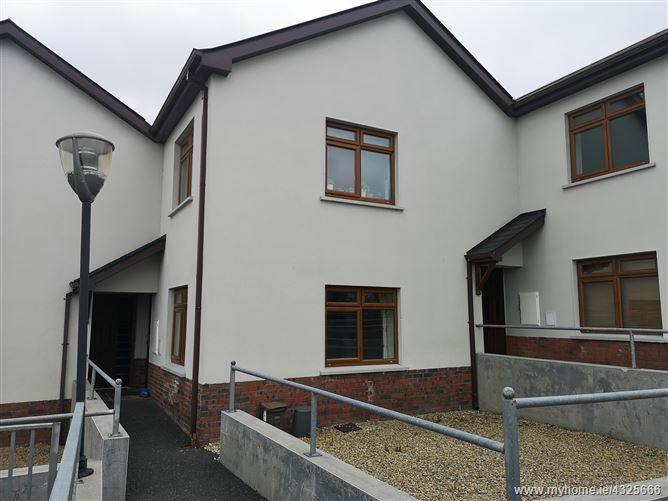 A two bed semi-detached property located in the village of Loughlynn, approximately 10Km from Castlerea in Co Roscommon. 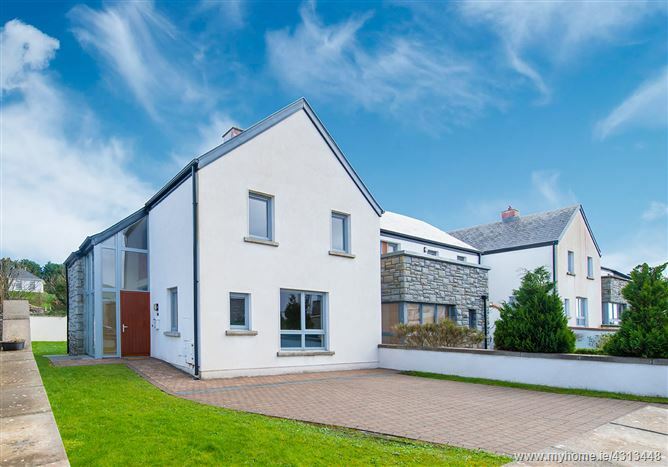 Comprising c.110m² of living space, it requires full renovation and modernization. 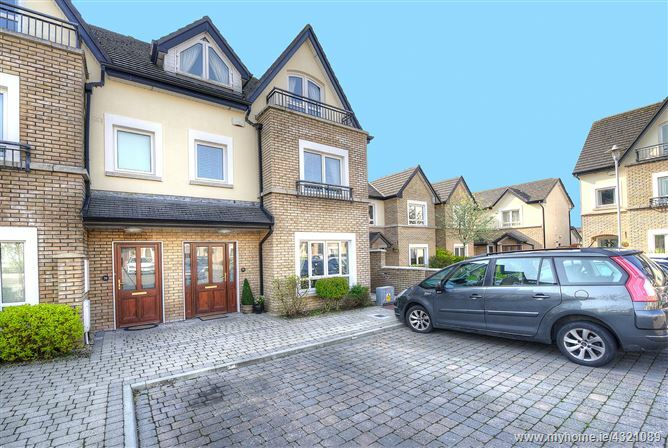 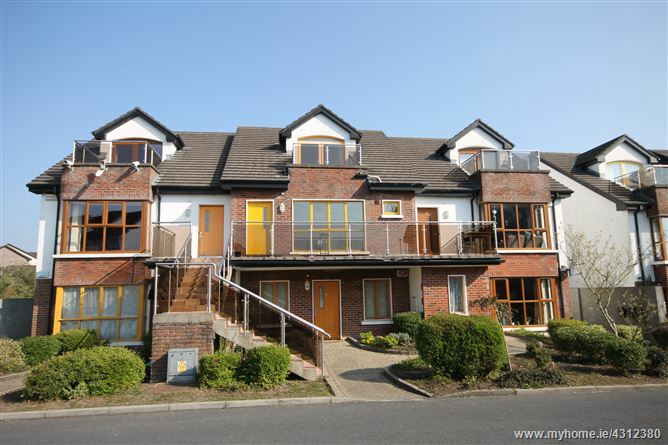 Within walking distance of all local amenities and the Village centre. 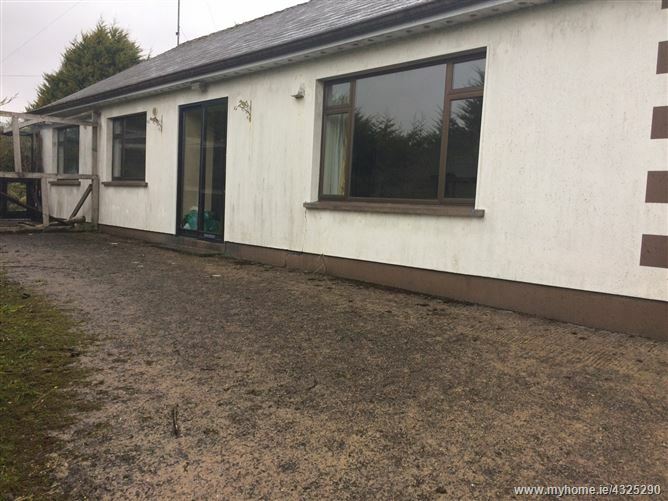 A fantastic opportunity to acquire a 3 bedroom detached bungalow located in the townland of Stralongford, in county Leitrim, approx. 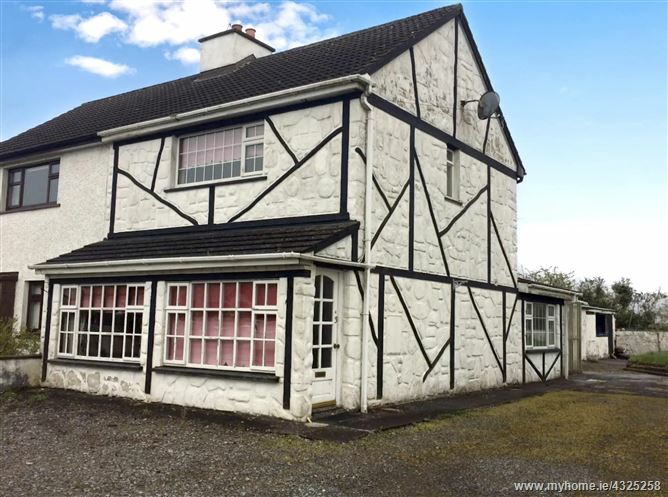 12 Km from Drumshanbo. 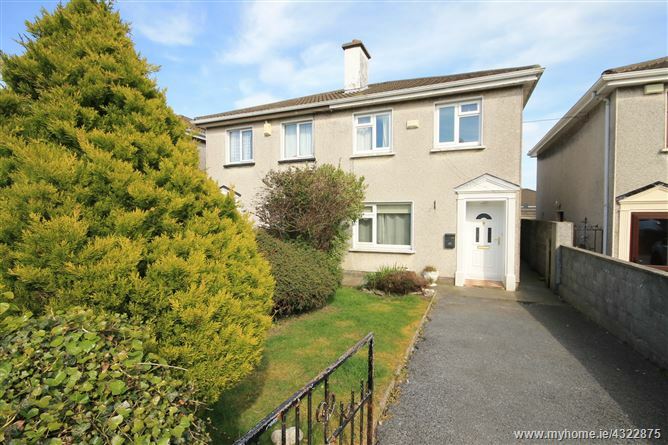 Comprising approximately 140m² the property is in need of considerable modernisation and upgrading. 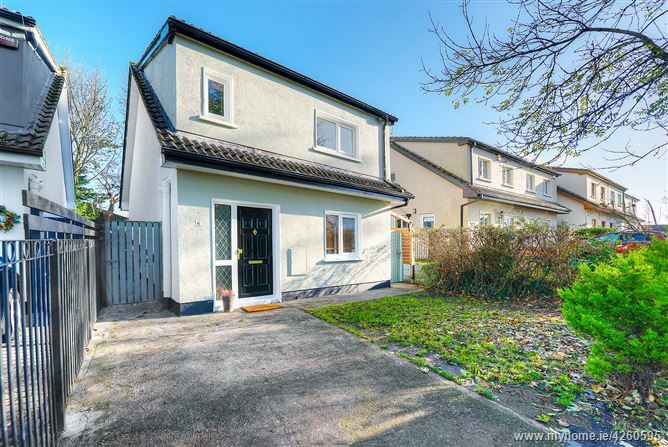 An ideal opportunity for a first-time buyer.